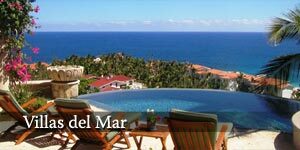 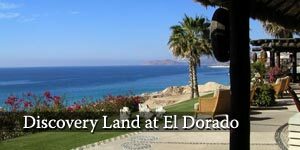 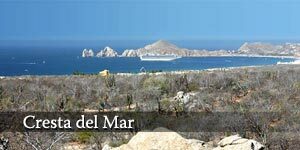 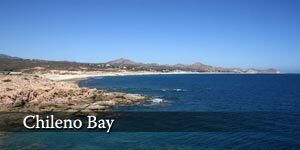 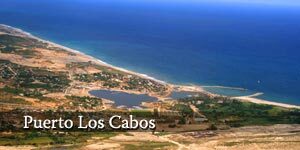 Los Cabos region offers variety of amazing golf, beach front and ocean view communities. 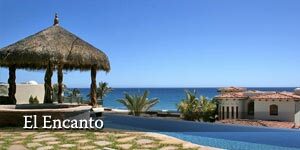 Some offer full services and amenities, such as property managment and rental assistance, spa & beach club services, etc. 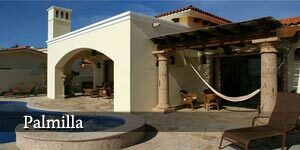 Please click on the the following links to learn more.